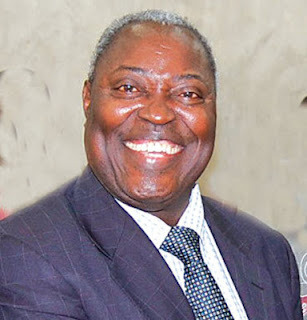 The general overseer of the Deeper Christian Life Church, Pastor W. F Kumuyi Has finally made a public statement on the killing of members of The Deeper Christian Life church, in Okene Kogi state, which resulted in the death of About 20 worshipers. In a press statement signed by the general overseer which was published in major National newspapers today Friday 10th August, 2012, He expressed deep sorrow and sadness, condemned the attack and called on Christians not to despair but to step up prayers for the nation. "I am deeply saddened and sorrowful at the attack on Monday night at the Deeper Life Bible Church location in Otite, Okene, Kogi state. It is hard to reconcile that peace loving people, sitting in their church and listening to Bible study were gunned down in cold by people they had done nothing to provoke"
IS WORKING UP TO DUE DATE BAD FOR YOUR BABY?